An underwater explorative experience where children are taken on an aquatic journey. 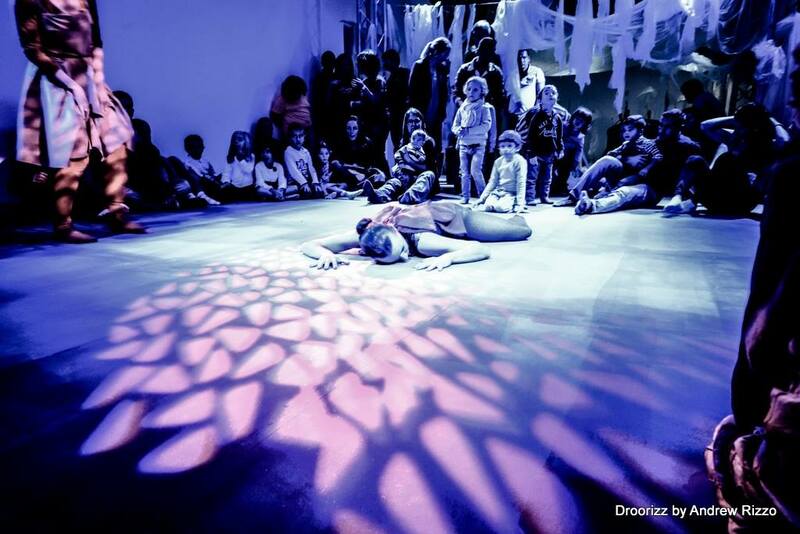 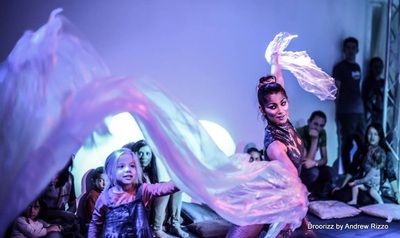 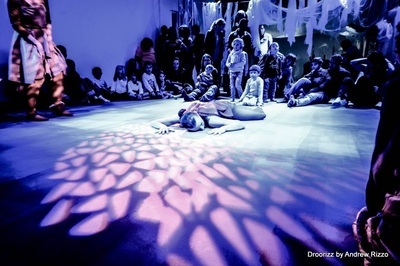 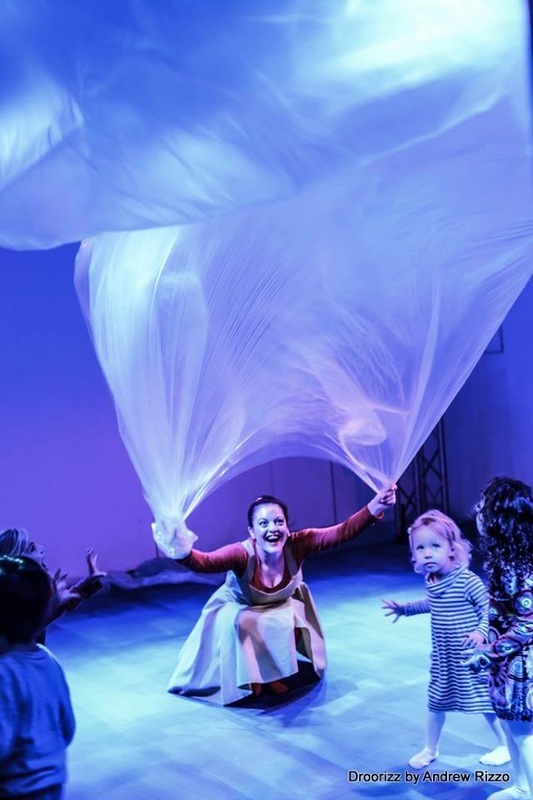 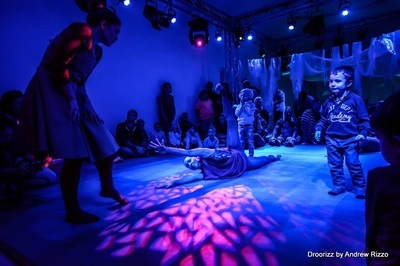 The performance space is converted into an interactive space giving the illusion of an aquarium, where children can discover the giant sea creatures and their surrounding habitat. Vibrance, colour and lavish costumes are a few of the enchanting elements our young audience will encounter throughout this performance. 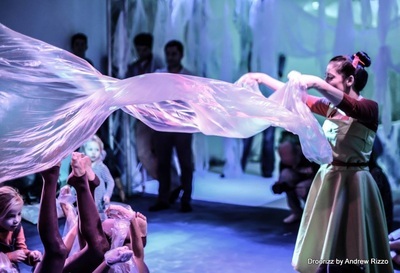 In order for them to get really immersed into the deep sea, the children will also get the opportunity to meet and interact with the giant octopus at the end of the show.